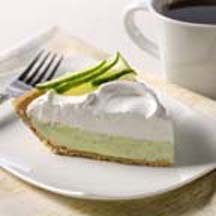 CooksRecipes has hundreds of quality, kitchen-tested recipes for all types of pies, pie crusts and pastry doughs that you can count on for successful deliciousness. 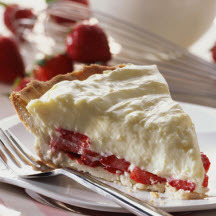 A creamy and delicious strawberry pie featuring a buttery shortbread-style crust. This is one dessert that shouldn't be missed when fresh strawberries are in season. Simply put — this is the best lemon meringue pie recipe ever! 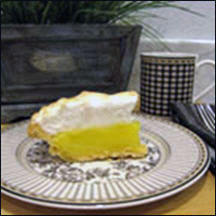 Advance preparation is one of the keys to success in making this classic lemon pie.